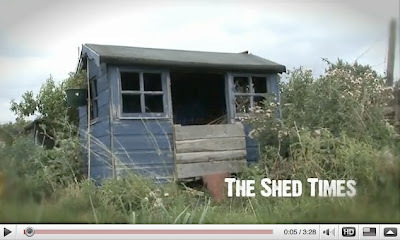 Shed Times is a new video magazine exploring the nature of sheds and allotments - and those that live within - produced by The Shed Dwellers. You can see episode one here. A clever look at shed ownership the effect it has on marriage. I look forward to the next issue. Are storage units the new garden offices? Fancy working in a fishing shanty?